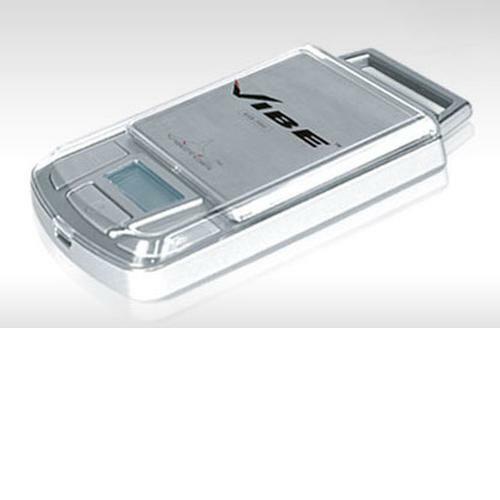 The Vibe EQ300 is the apex of flare and function.The Vibe model pocket scales come with one of the most fashionable and modern design out in the market. It has a stainless platform, easy to read digital screen and durable protective cover. Vibe ensures accurate weighing. L x W x H 2.25" x 4.25" x 0.75" L x W x H 2.25" x 4.25" x 0.75"